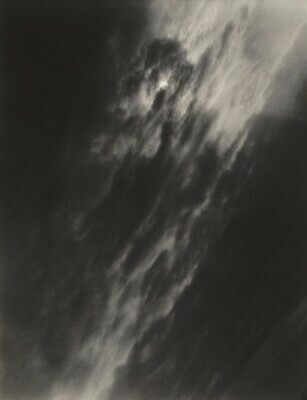 Sarah Greenough, “Alfred Stieglitz/Equivalent, Set B, No. 2/1929,” Alfred Stieglitz Key Set, NGA Online Editions, https://purl.org/nga/collection/artobject/36013 (accessed April 25, 2019). The mounting materials for this photograph and Key Set number 1282 are similar to those of other prints made in 1929. Greenough, Sarah. Alfred Stieglitz: The Key Set: The Alfred Stieglitz Collection of Photographs. Washington, 2002: vol. 2, cat. 1283.